About: Moores Mill real estate offers a neighborhood with great curb appeal and modern Auburn homes for today's active families that includes a community pool and pavilion. Some property listings are sold with a waiver to Moores Mill Club initiate fee for golf, tennis, fitness, dining, 2 pools, pool cabana, covered pavillion with fireplace plus more. 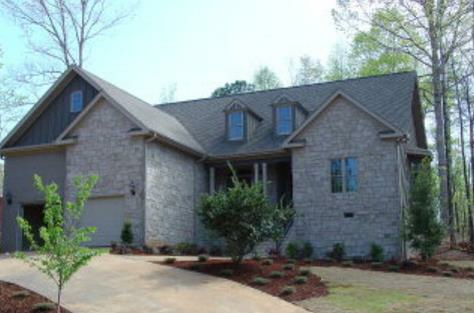 Buying a Moores Mill home is about a lifestyle. 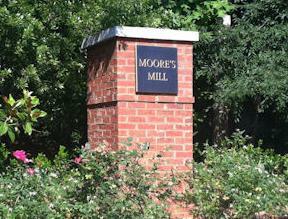 Location: The Moors Mill neighborhood is conveniently located just south of 1-85 off of Moores Mill Road.